ACS Claim Service, Inc. is a boutique adjusting firm and Third Party Administrator that provides the very best services and support to the Pennsylvania’s workers’ compensation claim industry. 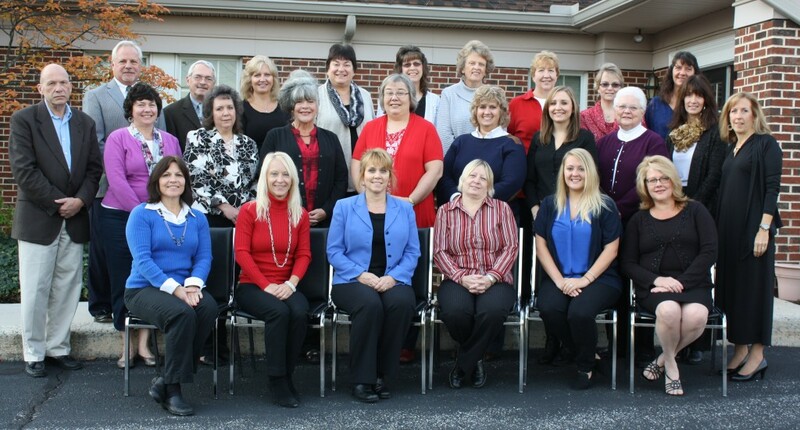 Our experienced and highly qualified staff is dedicated to state-of-the-art claim management practices. A wide array of services are available and can be tailored to meet your specific needs, ranging from a full initial compensability investigation to in-person long term disability verification. Prompt, comprehensive reporting allows the referral source to be fully informed of the progress of the claim in an easy-to-read and segmented report. Upon request, the initial report can be emailed with the hard copy and enclosures to follow via regular mail. No matter the request, ACS Claim Service personnel are committed to providing individualized attention and the most current information surrounding the claim. Because ACS Claim Service specializes in the field of workers’ compensation, the staff is thoroughly versed in the changing laws and regulations adopted by the insurance industry. They regularly attend seminars to keep up-to-date and informed on the most current case law to ensure that clients receive prompt and accurate care. The staff at ACS Claim Service have on average at least 25 years of experience in the field of workers’ compensation, claim handling, and investigation, giving ACS one of the most experienced staffs in the industry. This experience means that we have the know-how to handle your questions or problems efficiently and effectively. Our staff remains current on all case law which accentuates their abilities to close claims quickly. Enhancing the medical aspect and return to work is our Medical Department, directed by an Occupational Therapist. ACS Claim Service, Inc. is certified as a Women Business Enterprise (WBE) by the Women’s Business Enterprise National Council. Our WBENC certification number is 120831.